GROUND FLOOR OFFICE SUITE PROVIDING APPROXIMATELY 49 SQ.M (527 SQ.FT.) PLUS MALE AND FEMALE WC'S. PARKING. 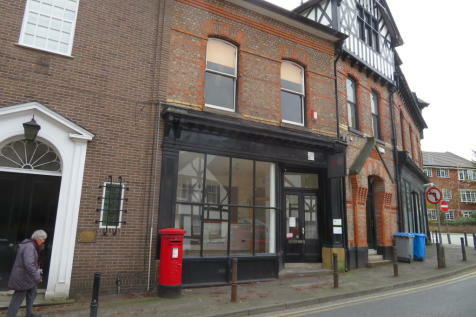 Town Centre, self-contained Offices adjacent to Car Park. Basic first and second floor offices fronting Regent Road and accessed from Lloyd Square at the rear. Require Redecoration on 2 Floors. Night storage heating. 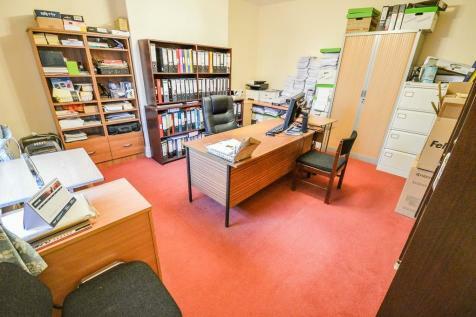 GROUND FLOOR OFFICE SUITE PROVIDING APPROXIMATELY 49 SQ.M (527 SQ.FT.) PLUS MALE AND FEMALE WC’S. PARKING. 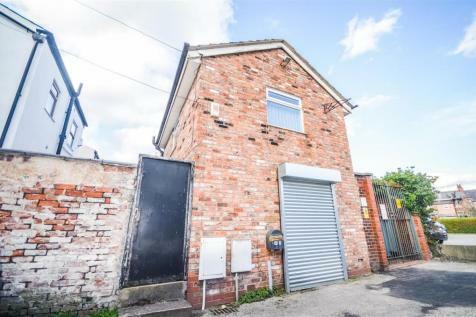 We are delighted to bring to the market, a stunning room, located on the second floor of a gorgeous property located on The Downs, in Altrincham. 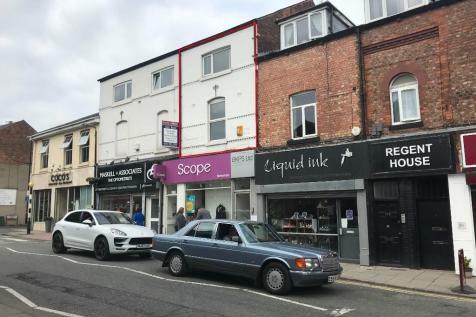 This property is just five minutes walk to the amenities of the town centre with a wide range of retail and food outlets. 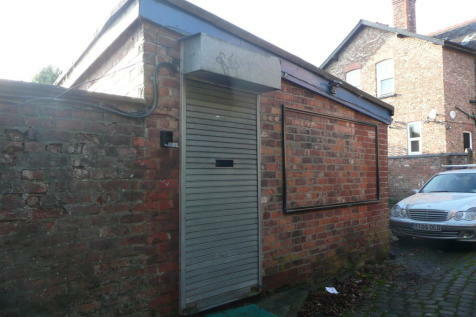 FIRST FLOOR OFFICE ROOM WITHIN SHARED BUILDING OFFERING APPROXIMATELY 22 SQ.M (236 SQ.FT.) AVAILABLE ON A 12 MONTH RENEWABLE LICENCE AGREEMENT. 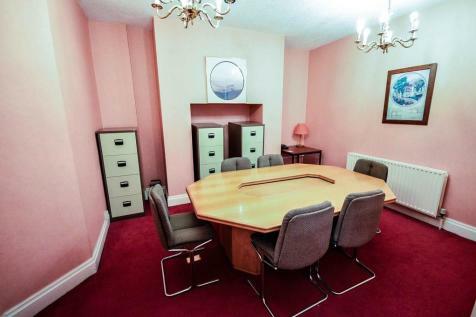 FIRST FLOOR OFFICE ROOM WITHIN SHARED BUILDING OFFERING APPROXIMATELY 22 SQ.M (236 SQ.FT.) AVAILABLE ON A 12 MONTH RENEWABLE LICENCE AGREEMENT. 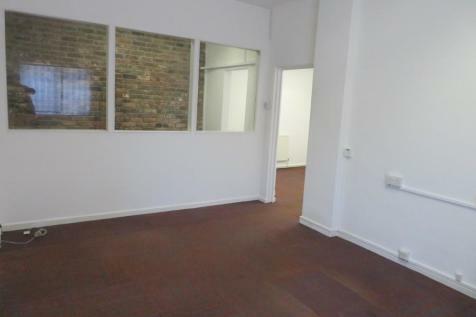 RENTAL PRICE The office room is available at £500 pcm available on flexible lease terms inclusive of gas and electric.